You may have heard it said that you can’t have a testimony without a test. For Cheryl, that test is defined by her siblings’ schizophrenia—siblings, plural—a test that Cheryl keeps retaking. How do you respond to life’s tests? Cheryl has responded in all three ways when tested at different times in her life. When she felt like she had no control, she survived the test while making life-altering “choices,” including abortion. After she educated herself about mental illnesses, she strived to fix everything. After her fourth (and certainly not her final) test, Cheryl paused to reflect on how she learned to respond to her siblings’ schizophrenia in a thriving way without stressing out or neglecting her own needs and to reflect on how the abortion conversation needs to change. 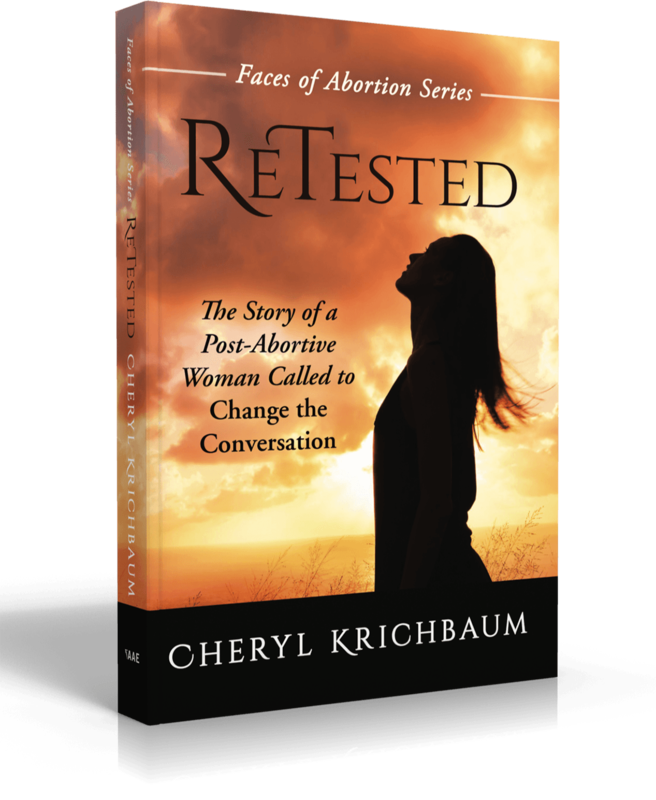 In this raw memoir, join Cheryl in her journey from pro-choice to pro-life, from unrealized pain to complete healing, from surviving her life circumstances, to striving to fix everything, and now thriving even though the tests continue. It’s time to change the abortion conversation, shed light on what it does to women, and respond to #shoutyourabortion. Get started with this first book in the Faces of Abortion Series. 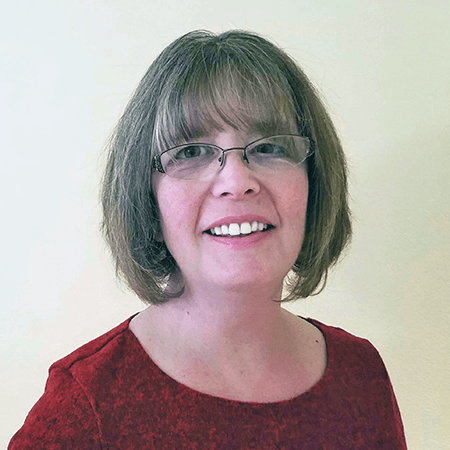 Cheryl Krichbaum has a Bachelor of Science in Scientific and Technical Communication from the University of Minnesota and worked professionally as a technical and professional writer, project manager, and instructional designer. Today she's a writer, speaker, and designer of online Bible studies.